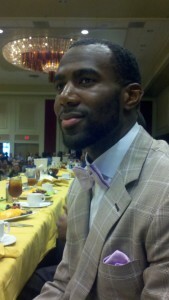 The Wendy’s High School Heisman Program honored some of Louisiana areas most esteemed high school seniors in partnership with the Heisman Memorial Trophy® Committee. The leadership award-honorees are well-rounded young men and woman who excel in learning, performing, and leading in the classroom, on the field and in the community. 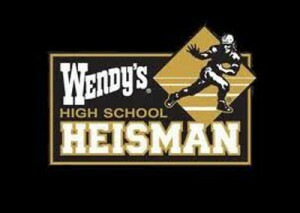 Like The Heisman Memorial Trophy, the Wendy’s program believes in the pursuit of athletic and academic excellence with integrity. 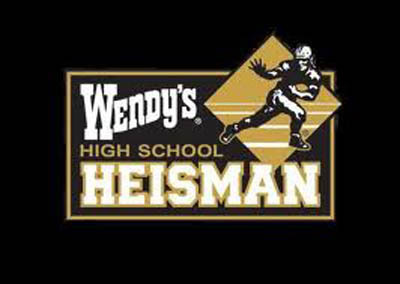 And, in addition to honoring student accomplishments, the Wendy’s High School Heisman Program inspires all future high school students to pursue their higher education goals.